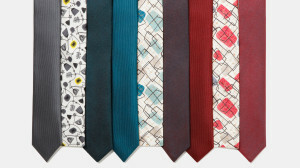 The choice of the perfect tie is based on one’s tastes and style needs, but it is not so simple as one can think. Beside the model, our final assessment should take other important characteristics into consideration especially related to the most suitable matches. Here are the trends not to be missed for the man who wants to increase his value and elegance starting from this indispensable accessory. Always a symbol of male elegance, the tie is a ‘must’ for businessmen whose outfits is a business card. To go to the office, the perfect match is blue tie and white shirt with French collar. From this viewpoint, the excellence of made in Italy is not lacking thanks to Canali’s ties. 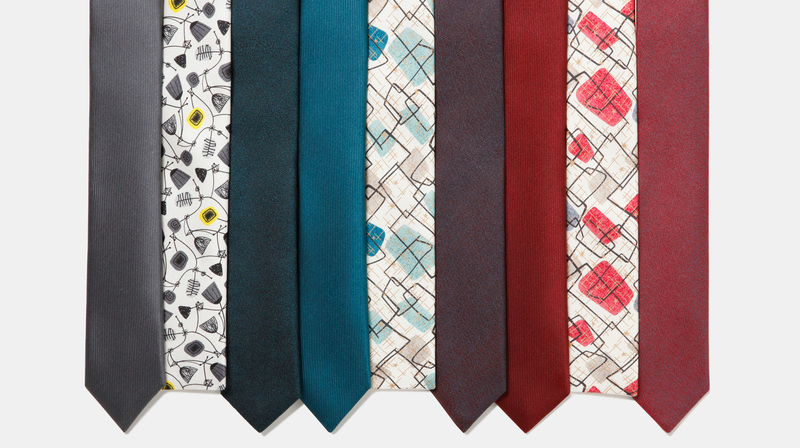 Another trend for men who do not want to go unnoticed, but without giving up to elegance, is represented by the burgundy tie, whose shades evoke the prestigious French wines. The touch of class is given by the silk matched to the irregular weft like in Drake’s creations. Another item that cannot be missed in any man’s wardrobe is the polka dot ties, ideal for the most informal outfits and to be combined with more demanding shirts so to create an interesting, and at the same time original, contrast. Regimental ties has become increasingly more appreciated in Italy. Unlike the London style, where the man who wears it is looked at with a bit of disapproval, in our country the reaction of the fashion world is absolutely different and its success depends above all on the chosen combination. An everlasting trend in the field of ties is the tricot model, a source of inspiration for artists, journalists and scholars who are very distant from the classic businessman. In this respect, Rubinacci proposes several creations that suit well with waistcoats and vests.